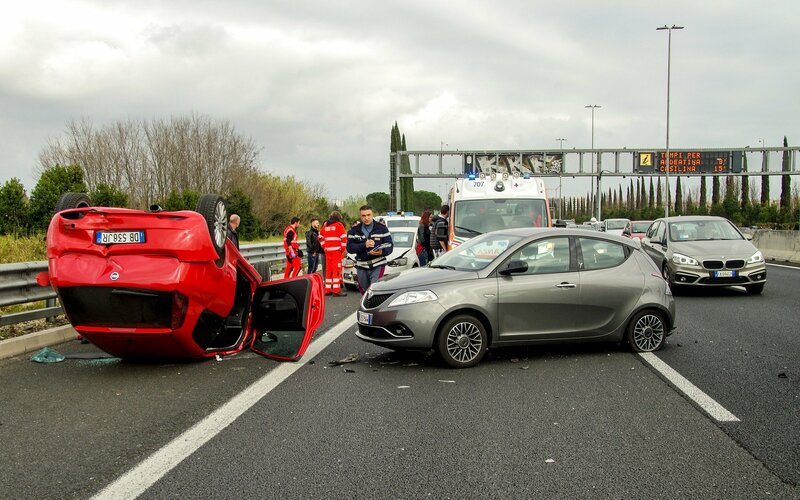 When you sustain injuries from a drunk driving accident and want to file a claim, one of the first things you will need to know is the kind of damages you qualify for. “Damages” is a legal term used to refer to compensation awarded to you in court and are generally classified as either compensatory or punitive damages. Compensatory damages are intended to compensate you for the economic and non-economic losses you suffered. Medical Expenses: If you have medical bills, you can file for compensation to cover the costs you incurred. Loss Wages: If the injuries that resulted from the accident have rendered you unable to fulfill your responsibilities and duties at work, then you can lose your salary. You are entitled to compensation as a result. Loss of Future Earnings: If you sustain lifelong disability that will prevent you from seeking employment in the same field or job positions you occupied in the past, then that constitutes the loss of future earnings. Personal injury lawyers can help you seek out compensation for that loss. Household Expenses: If you can no longer work, you will have a hard time covering the cost of your household expenses. That may include home maintenance bills. If the accident affected your present and future earning capacity, then you are entitled to compensation. Pain and Suffering: Surviving a bad a car accident, one that resulted in lifelong disability or disfigurement, often leaves victims struggling with trauma. Dealing with the accident itself can be harrowing enough. Add the difficulty of coming to terms with a disability or disfigurement that can affect one’s self-esteem and confidence as well as ability to get a job or earn a living– that’s going to mean tremendous pain and suffering for the victim of the car accident. The aftermath is more consequential if it resulted in the death of a family member or the family’s breadwinner. Punitive Damages: Punitive damages are different from the compensatory types of damages listed above and are designed to “punish” a wrongdoer. Punitive damages are not available in all kinds of auto collisions, but can become available in accidents involving drunk drivers. One of the ways they become available is when someone “consciously pursued a course of conduct knowing that it created a substantial risk of significant harm to others.” When someone knows, or should know, that they have drank too much but they decide to drive anyway and cause a collision, punitive damages can often be pursued in addition to the compensatory damages listed above. For further information, get legal help. Consult with auto accident lawyers in Phoenix AZ from The Silkman Law Firm.